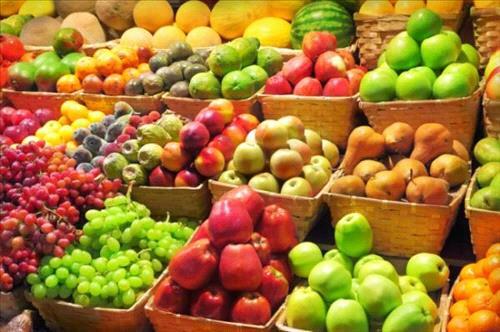 AMMONNEWS - The Cabinet on Wednesday decided to abolish a 10-percent sales tax on fresh foods (vegetables and fruits) and reduce it on some other agricultural products to 4 percent. The government said the decision was part of a comprehensive review of the tax system and aims to protect the poor and limited-income classes. In its weekly session, the Cabinet also gave the go-ahead for the incorporation of a private firm to support the Kingdom's exports. The non-profy company will be owned by the government and the private sector, represented by the chambers of industry and trade, investment banks and other investment entities, which will finance the working capital of the company.